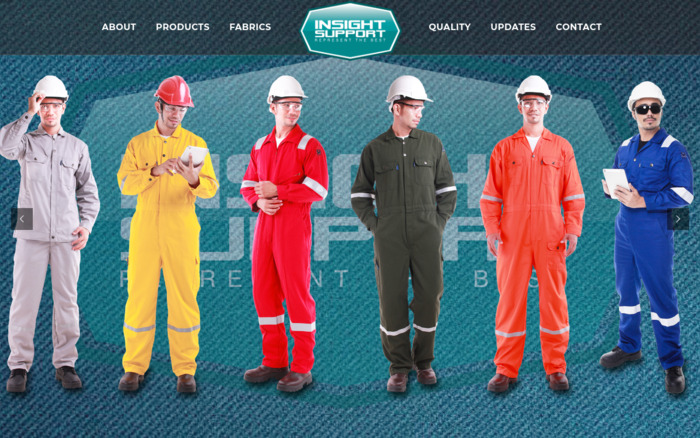 Insight Support Sdn. Bhd. is a Bumiputera company managed by a team with many years experience servicing the Oil and Gas industry. Making the right choice when selecting protective clothing especially when evaluating performance fabrics can be very complicated and mistakes can be very costly.